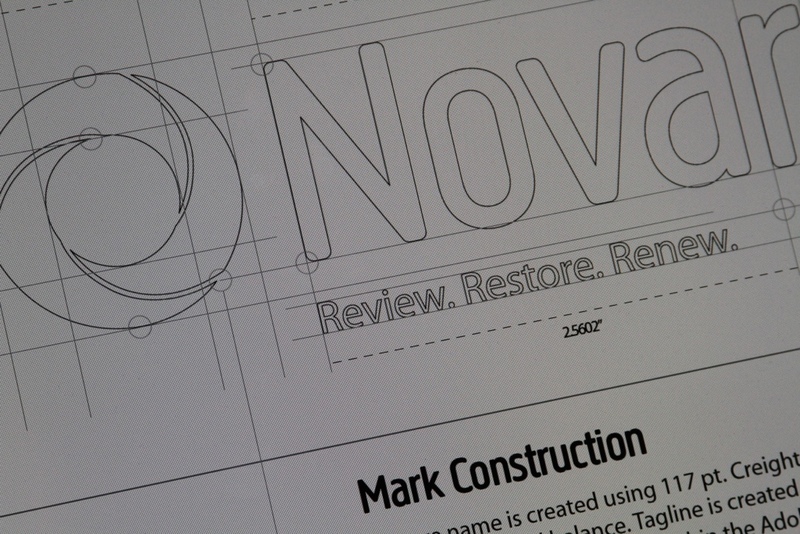 NEWS – Mock Design Group, Inc. The best strategy for any company today is to use their unique story and voice to create an outstanding brand experience for customers. Mock Design Group has been developing strategic, creative solutions in many of today’s marketing areas for over 28 years. Our experience is in building compelling branding, developing concise messaging, and delivering stunning visual communications. The platforms we create in are digital, print, web, video, photography, packaging, exhibit, events and social. We continue to grow alongside our clients by being flexible and respectful of each other’s own unique voice. Connect with MDG today and let’s create something inspiring together! 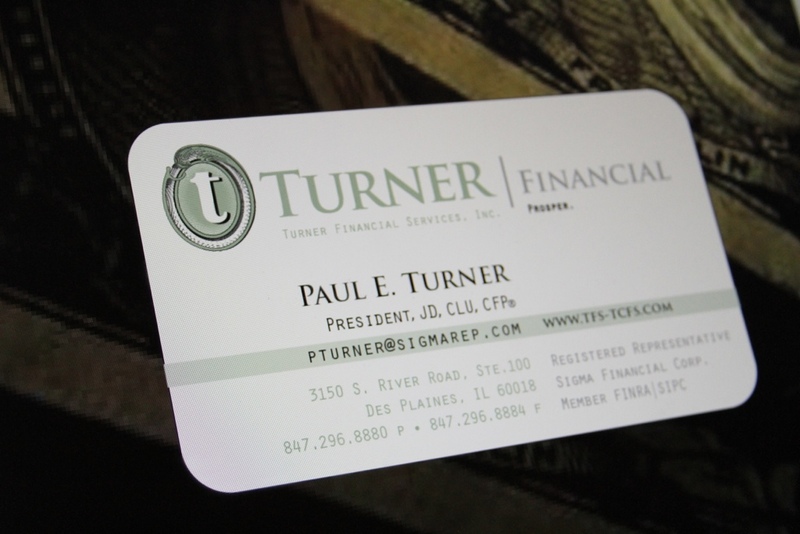 When Turner Financial was looking to expand their client base, MDG provided brand strategy and ideation for a new marketing system which included direct mail, messaging, conference materials, officer bios, stationery, pocket folders and portable signage. An overwhelming increase in attendance of their seminars was an indicator of another successful branding solution. 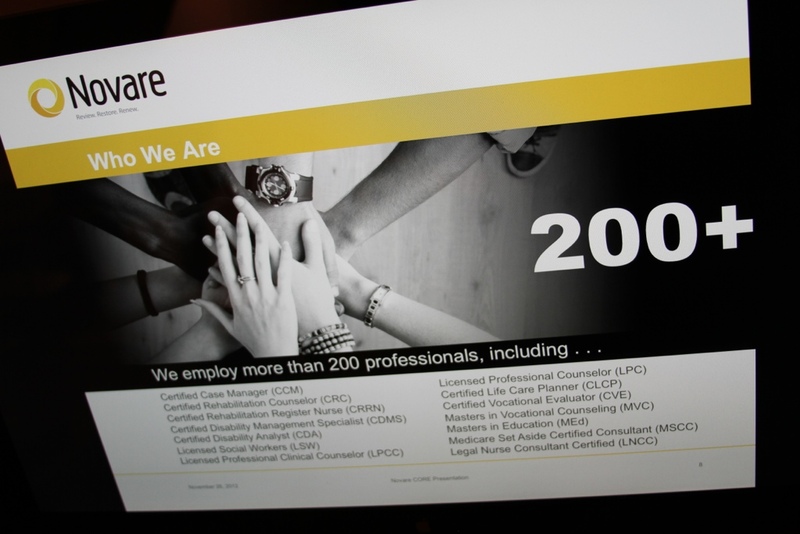 PowerPoint core presentations were developed to allow for adaptation by the Novare sales force. Custom graphics and animated screen builds showcase their offerings and keep the deck stimulating for the audiences. Branding is held consistent throughout. 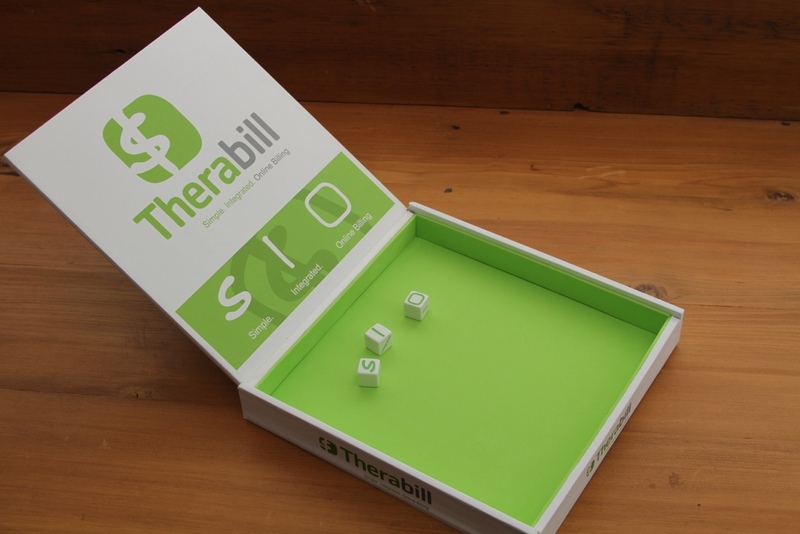 Custom dice game created for Therabill for a conference and tradeshow in Las Vegas. Custom engraved dice and hand-assembled, padded cigar box were used to entice the crowd to “Win-a-Wynn Chip”. Custom clay poker chips were also developed as a give-away item. Entire concept for the game was entrusted to MDG by our client. Simplicity, ease of packing and one-off costs were addressed, and our solution proved to be one of the most successful attractions at the show. 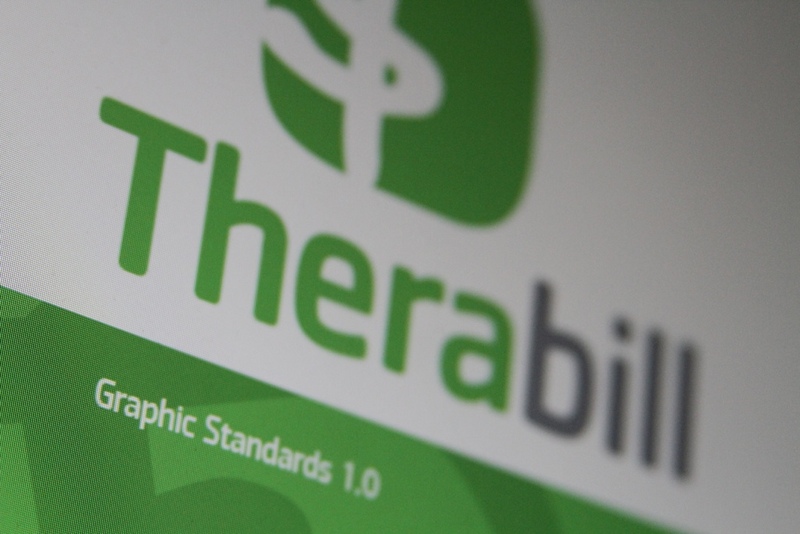 Great care is taken when selecting corporate colors for any of our identity systems. MDG provides complete color specifications to maintain total compliance to your visual branding palette.